through the fight against corruption and the Ease of Doing Business policy. He added that the success of the Federal Government’s foreign policy is dependent on the quality of content being aired to the world by the media. 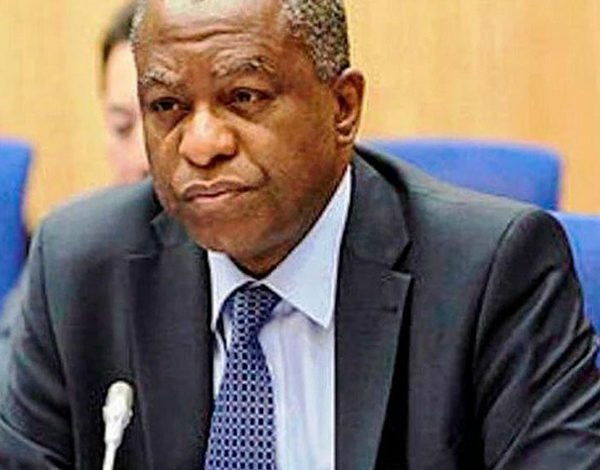 The media, the diplomat said, has a key role to play in changing the perception of foreign investors about Nigeria, urging members of the fourth estate of the realm to support government’s efforts to drive inclusive economic growth through foreign direct investment. 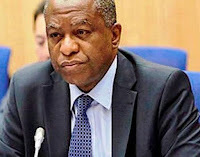 Onyeama spoke on Tuesday night when he delivered the keynote address at the Diplomatic Night organised by The Island Club. The event, which hosted businessmen and members of diplomatic community, was held to facilitate business opportunities for members of the club through embassies and high commissions. Speaking on the theme: The Nigerian Foreign Policy in a Changing World: What Role for the Nigerian Media?, Onyeama, represented by former Nigeria Ambassador to Sierra Leone Mrs Gladys Adebiyi said: “The Nigerian media owes the country’s teeming population a duty of reporting objective and accurate information on the activities of government, especially as it relates to the tripod policy thrust of the Buhari administration. The chairman of the occasion and former Minister for Foreign Affairs, Gen. Ike Nwachukwu (rtd), noted that it was a wrong notion to describe Nigeria as the most corrupt country in the world based on financial crimes committed by a “tiny fraction” of the populace. He described Nigerians as good people, saying it was wrong for the West to paint all Nigerians with the same brush used for people committing advanced fee fraud. He said corruption was not synonymous with Africa alone, noting that the West remained unrivalled in graft. Responding on behalf of the diplomatic corps, Ambassador Philip Sinou, said the event would go a long way in fostering relationship between Nigerian business community and members of diplomatic corps. The club chairman, Mr Olabanji Oladapo, said the Diplomatic Night was created in the 1950s by the club to enhance interaction and healthy relationship between the club members and diplomatic community.